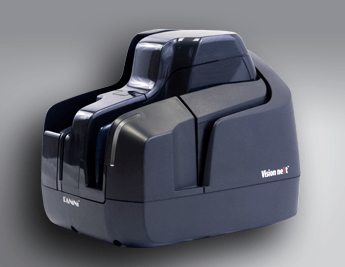 When designing the Vision neXt™, at Panini we realized that the check scanner with the world’s largest installed base – the Vision X – was already in our range, so we needed to do more, and do it better: move beyond check capture and create a device which would truly help transform the way banks interact with their clients. 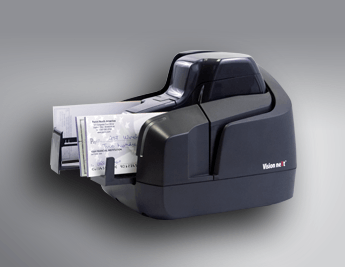 Bank personnel no longer need to worry about pairing and jogging the deck of checks while the customer is waiting, because the scanner itself will take care of this phase, quickly and reliably, with minimized operator training. 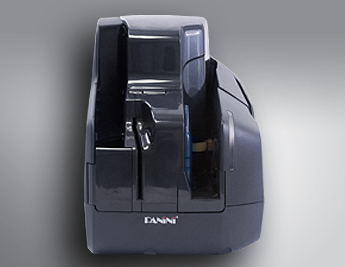 If ever a jam occurs, swing-open covers ensure it can be rapidly solved with no need to scatter machine parts over a crowded desk. 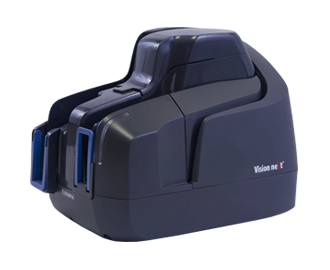 When an ID card needs to be captured, the Vision neXt’s integrated rigid document scanning functionality will easily get the job done. 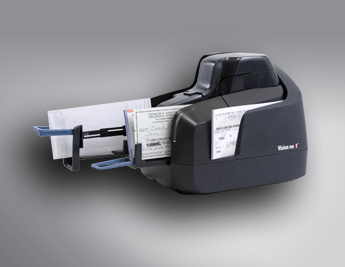 Finally, the optional Advanced Graphics printer can produce customer receipts with up to 14 lines of text, rich check endorsement and even personalize cashier’s checks – all within the scanner’s footprint. 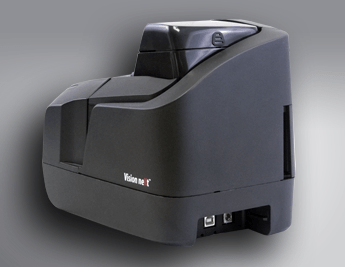 By avoiding additional devices such as check jogger, ID card scanner and thermal printer, the FI’s operational and support costs are lowered, precious space is saved, and the customer and teller experience sharply improve. 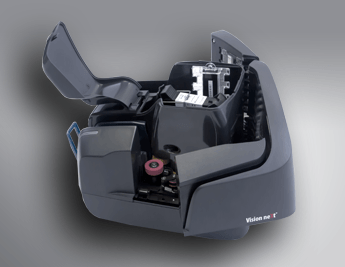 In short the Vision neXt, which also boasts a contemporary design which could make the difference alone, provides increased productivity, optimized ergonomics, price/performance leadership, and can effectively support Financial Institutions striving to modernize their branches and to transform them into customer-centric service centers. 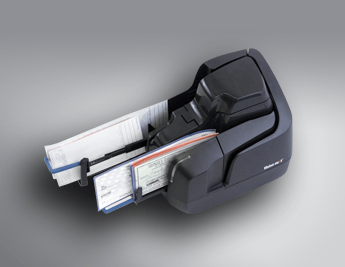 Expandable with multi-function options: inset 3-port USB hub, thermal receipt printer (stackable or free positioning) – providing further compelling benefits for teller applications.